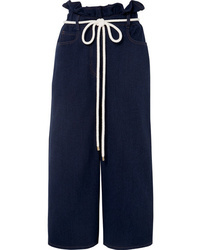 Valentino Stretch Wool Gabardine Cuffed Crop Pants $1,390 Free US shipping AND returns! 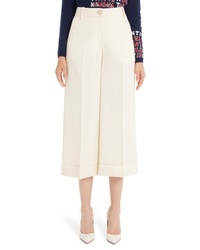 Valentino Crepe Couture Wool Silk Culottes $1,350 Free US shipping AND returns! 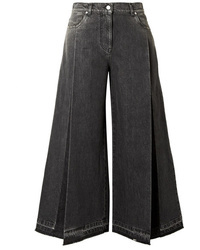 Valentino Studded Wide Leg Jeans $1,390 Free US shipping AND returns! 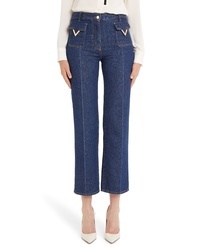 Valentino V Detail Straight Crop Jeans $980 Free US shipping AND returns! 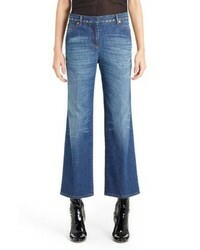 Valentino The Rockstud Cropped Pleated Wide Leg Jeans $600 $1,200 Free US shipping AND returns! 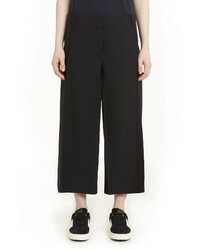 Valentino Cotton Culottes $1,100 Free US shipping AND returns! 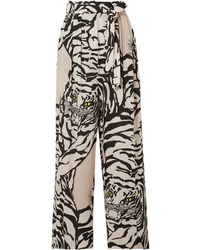 Valentino Pleated Printed Silk Straight Leg Pants $1,175 $2,350 Free US shipping AND returns! 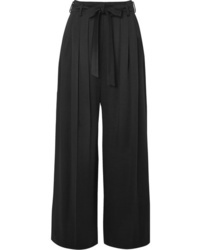 Valentino Hammered Satin Pants $745 $1,490 Free US shipping AND returns! 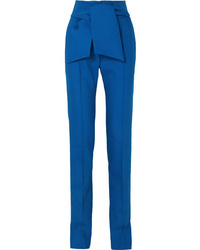 Valentino Ed Wool Blend Slim Leg Pants $1,490 Free US shipping AND returns! 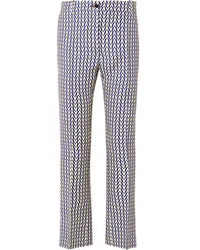 Valentino Printed Wool And Flared Pants $1,790 Free US shipping AND returns! 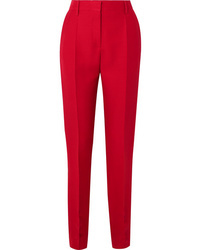 Valentino Silk And Wool Blend Slim Leg Pants $895 $1,790 Free US shipping AND returns!